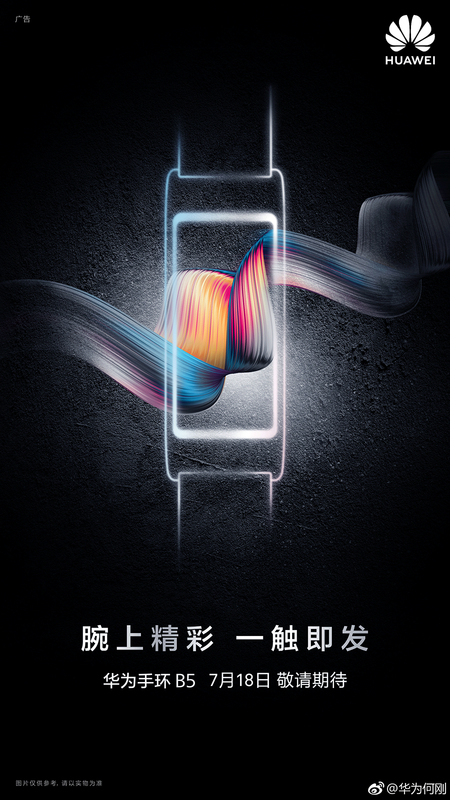 Yesterday, Huawei officially announced a new generation of Huawei Talkband ‘B5’. 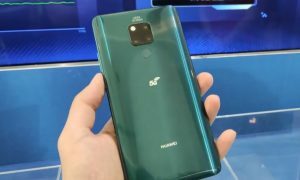 This device is scheduled to launch alongside the upcoming Huawei Nova 3 phone and its Pre-Sales are starting today. The Talkband B5 bracelet uses 1.13-inch AMOLED touch color screen with the resolution of 300×160, supports sliding, click, built-in accelerometer, gyroscope, heart rate sensor, Hall sensor, IP57 dustproof and waterproof. The device features 108mAh battery that can be used for about 3.5 days (Close scientific sleep), about 3 days (open scientific sleep). The screen glass is bound with 316L stainless steel frame design, Bluetooth support BT4.2, and Micro USB charging interface. The AMOLED display design help user to easily remove it in order to use the Talkband as a Bluetooth headset. 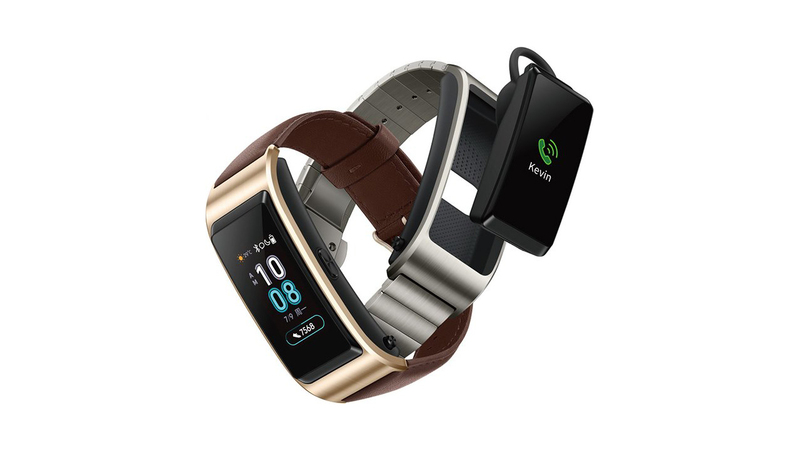 It supports features such as support for color touch, Bluetooth calls, music listening via Bluetooth headset, contacts (speed dial), caller ID/call mute, call history, health assistant (TruSleep science sleep, 24-hour heart rate monitoring, activity recording, etc.) , sports monitoring (walking, running, cycling and other exercise mode monitoring), sports target settings, message reminders, sedentary reminders, smart alarm clocks, transaction alarm clocks, bracelets to find mobile phones and so on. The complete measurement of the device (including the bottom support, without the strap) is 58.2mm × 23.3mm × 12.9mm, the earphone 44.1mm × 20.0mm × 11.9mm. 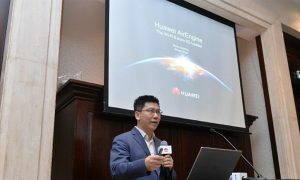 Currently, this product will be officially available through Huawei Mall and major e-commerce platforms, Huawei authorized experience stores and Huawei authorized retailers for pre-sale at 10:08 AM in China, the price of the device has not been announced.